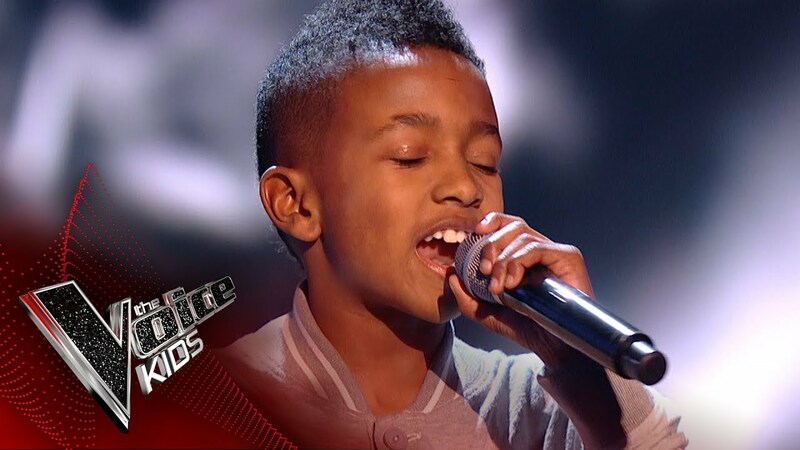 Lil T shutdown The Voice Kids. 10-year-old rapper Lil T stunned judges on The Voice Kids with an amazing performance of Skepta’s grime track ‘Shutdown’. The schoolboy from Leicester left people in shock when he launched into the track, causing Will.I.Am to press his button straight away – before he joined the rapper on stage to throw some shapes. Lil T, who has a growing audience on Twitter, looked like a natural on stage and got some good interaction from the crowd. Unsurprisingly, all the judges turned around for him, with Lil T eventually choosing Hip-Hop star Will.I.Am to be his mentor. The 10-year-old is now into the next round with a chance of winning of a £30,000 bursary towards musical education and an all expenses paid trip to Disneyland Paris. The Voice Kids continues on ITV 1 at 7.45pm next Saturday.